The Duo Design Bike Wall Clock is a real Dutch icon. It is made of a bicycle wheel: the rim forms the outer ring of the clock and the four spokes indicate the quarters of an hour. A must-have for bike lovers. With its diameter of 55 cm, it’s a fairly large clock. But thanks to its open design, the clock has a rather subtle appearance. 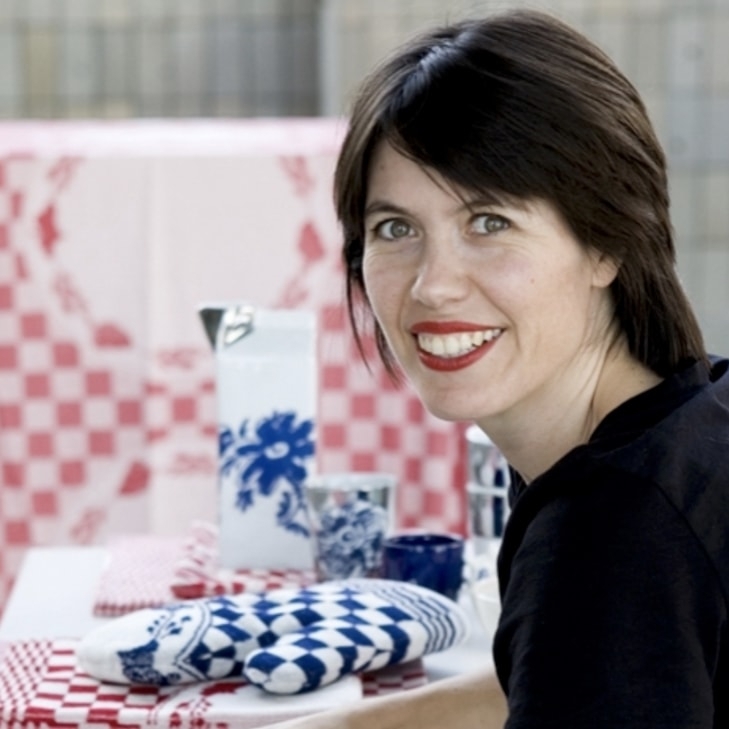 A clock made from a true Dutch icon: the bicycle, or more precisely, a bicycle wheel. In this design, the rim forms the outer ring of the clock. The four spokes indicate the quarters of an hour. 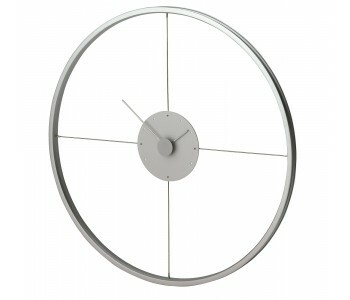 The Bike Clock is an excellent gift for avid cyclists but also for fans of distinctive design. With its 55 centimeter diameter this clock is quite large, just like a bicycle rim. Thanks to the open and subtle design, the clock has a fairly subtle appearance. The Bike clock is probably the most typical Dutch clock you could imagine. 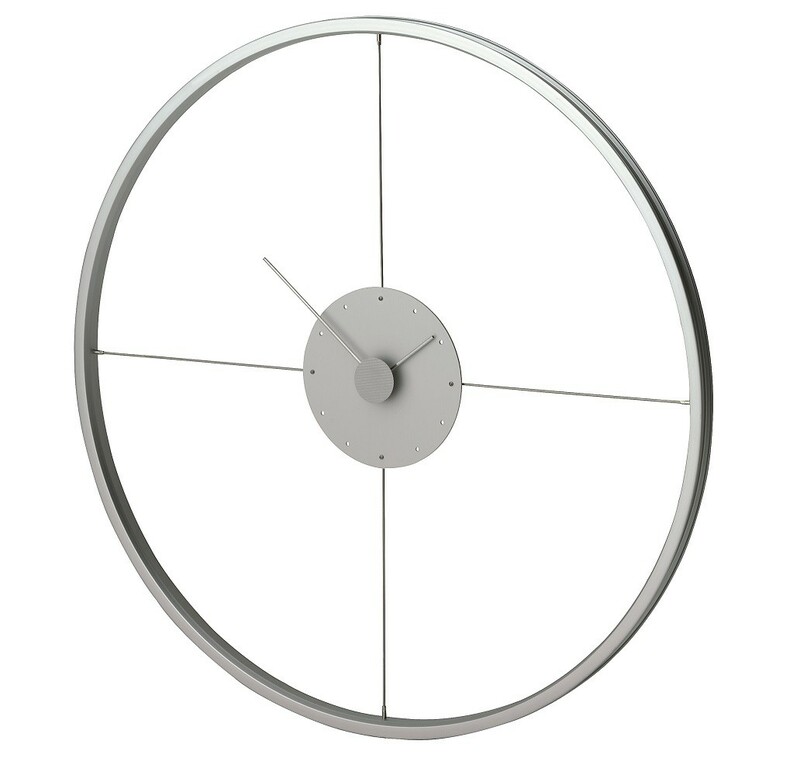 The Bike clock is made of an aluminum bicycle rim with a diameter of 55 centimeters, four spokes, and a clockwork and runs on one AA battery (included).